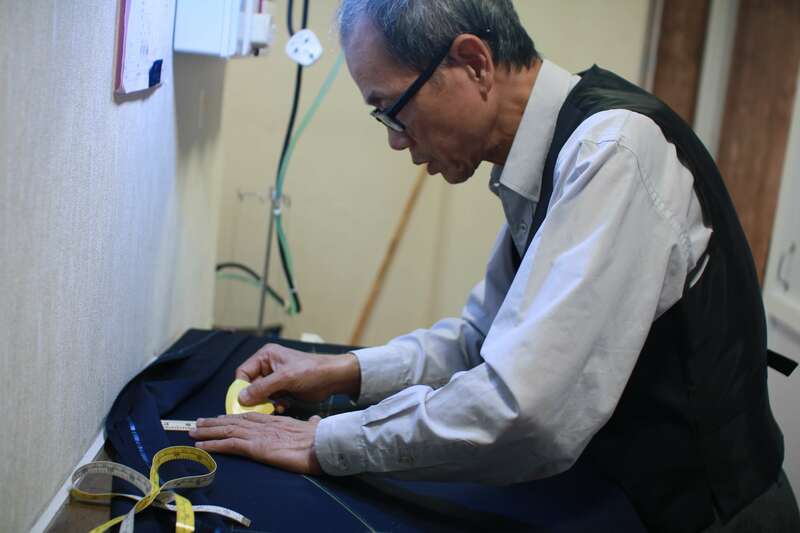 Miu from Herencia Bespoke Tailors was born in a tailor-family. Her father is a tailor who has 40-year experience of bespoke tailoring, starting his tailoring business with his traditional craftsmanship and his workshop. When Miu was young, she has never imagined she would develop her career path following her father. Still, she got her unique aesthetic view and the sense of fashion with the certificate of suit tailoring. 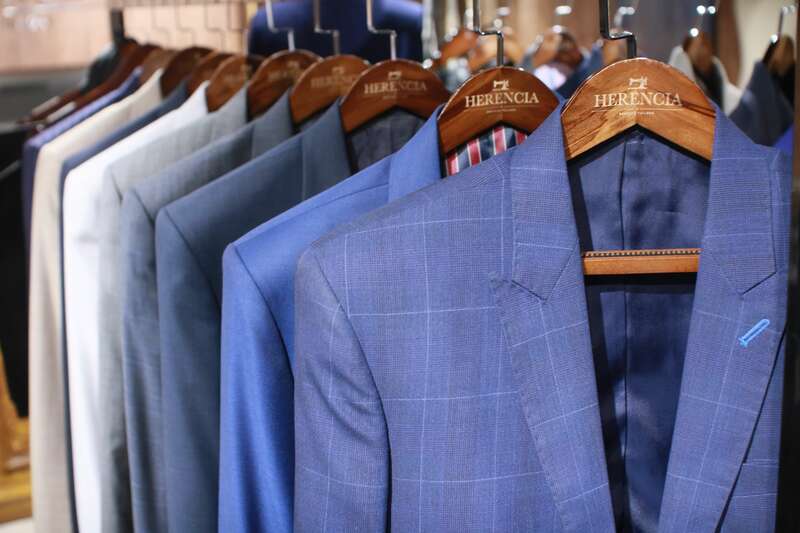 Herencia Bespoke Tailors is their partnership, a mix of traditional craftsmanship and the fashionable design. “I remembered that my dad shown me a red-checkered suit, and he told me it was tailor-made for Eason Chan and his concert.”, but Miu said she did not have much feelings at that moment, though she should have been proud of her father, a experienced tailor. 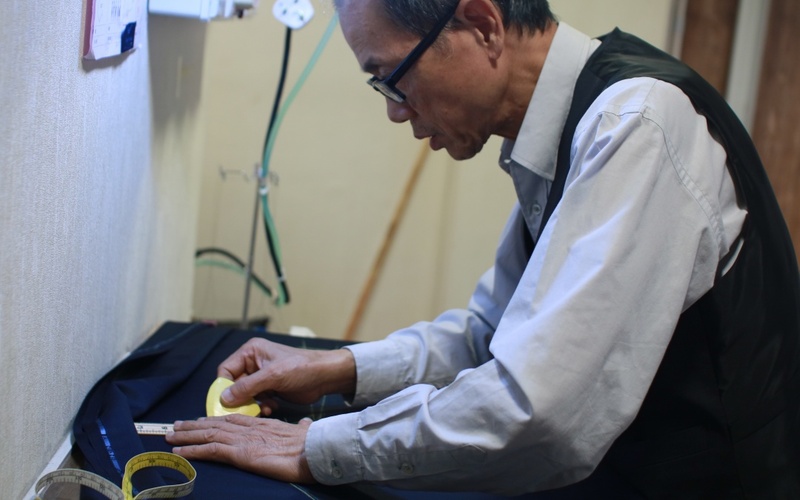 As Herencia Bespoke Tailors has its own workshop, its price is lower than others. 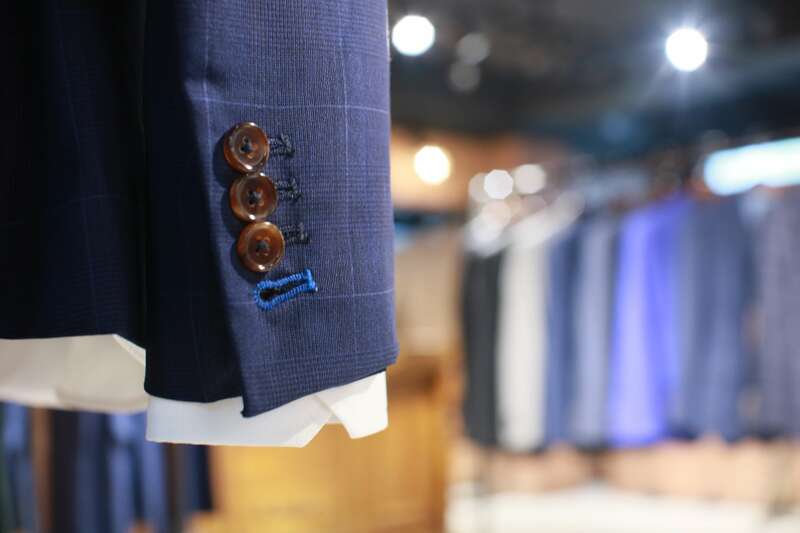 Nonetheless, it still focuses on every details appearing on the suit such as the functional inner pockets and the working buttonholes. 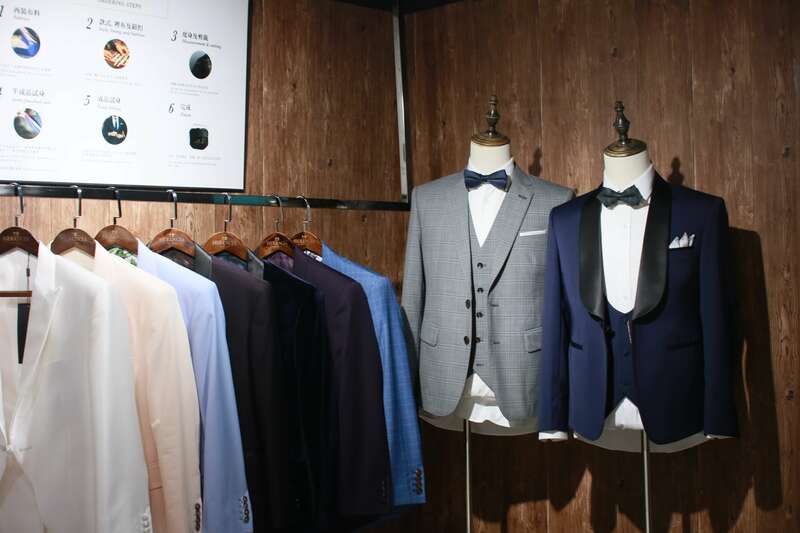 Its showroom offers a variety of suits in different styles and cuttings, as well as made-to-measure fitting services. It allows a greater extent for modifying, in order to satisfy most requests from customers. Other than the suits, the stores also provide tailoring shirts. It offers customers many choices of the collar, the buttons as well as patchwork. 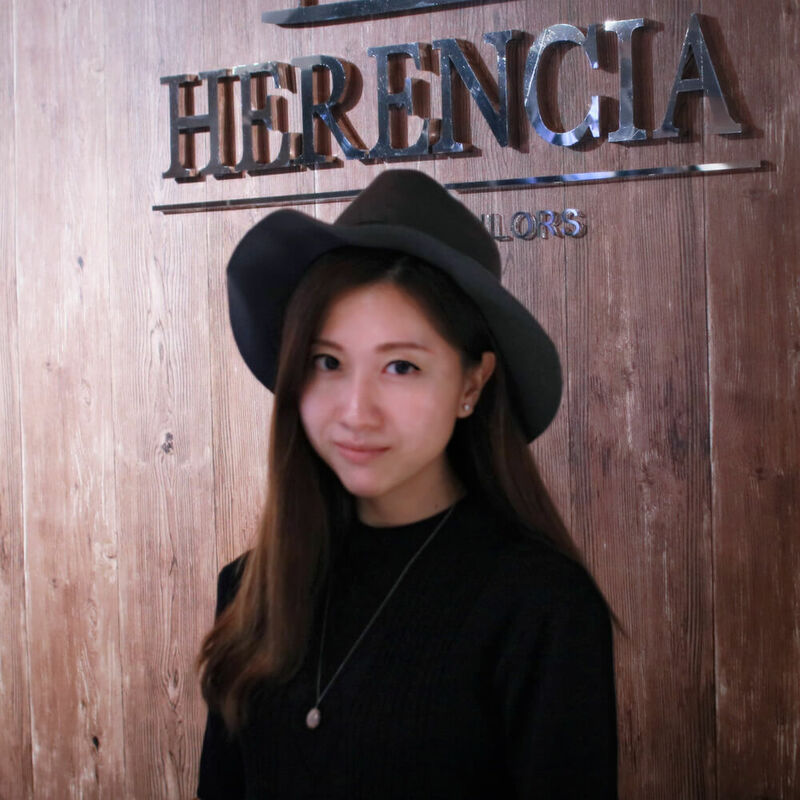 Miu also has high requirement on Herencia Bespoke Tailors, including the decoration of showroom, its website and even its promotion materials, Therefore, all of these are designed by her.